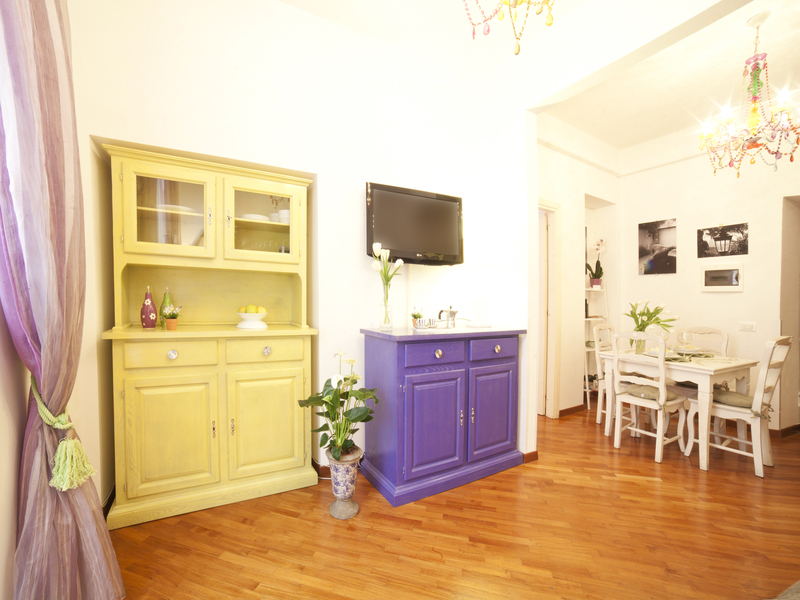 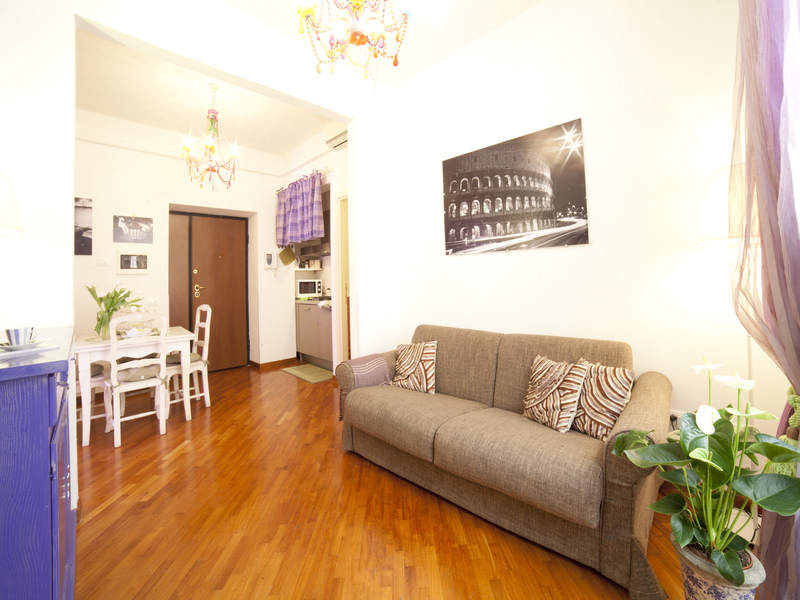 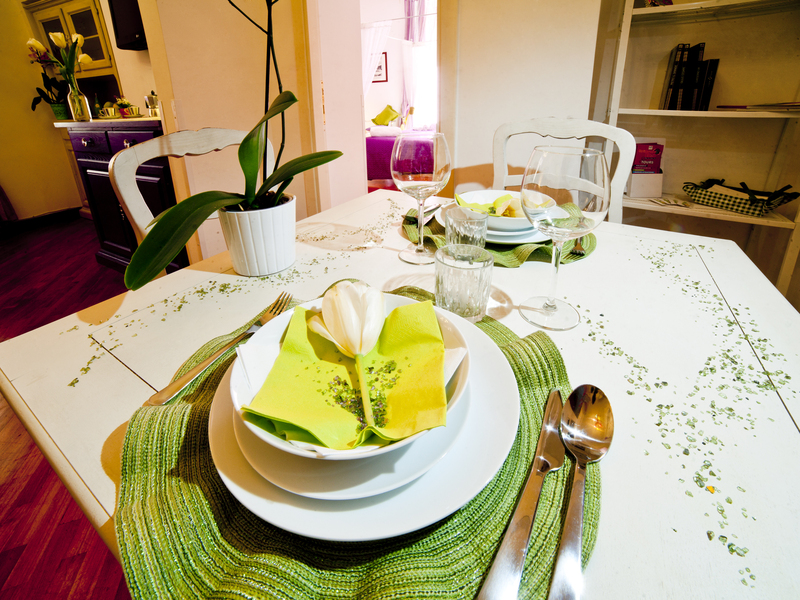 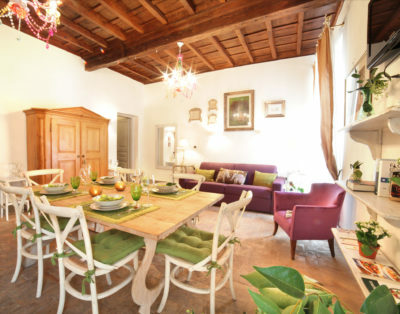 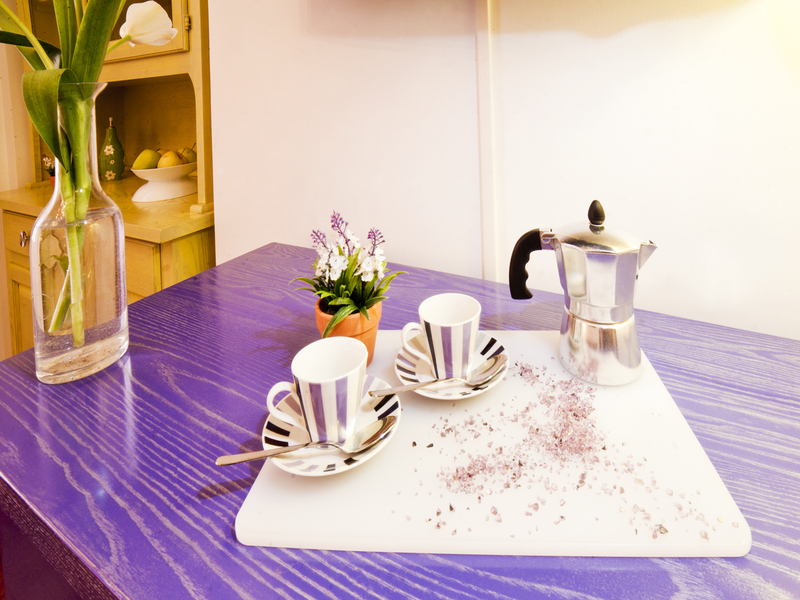 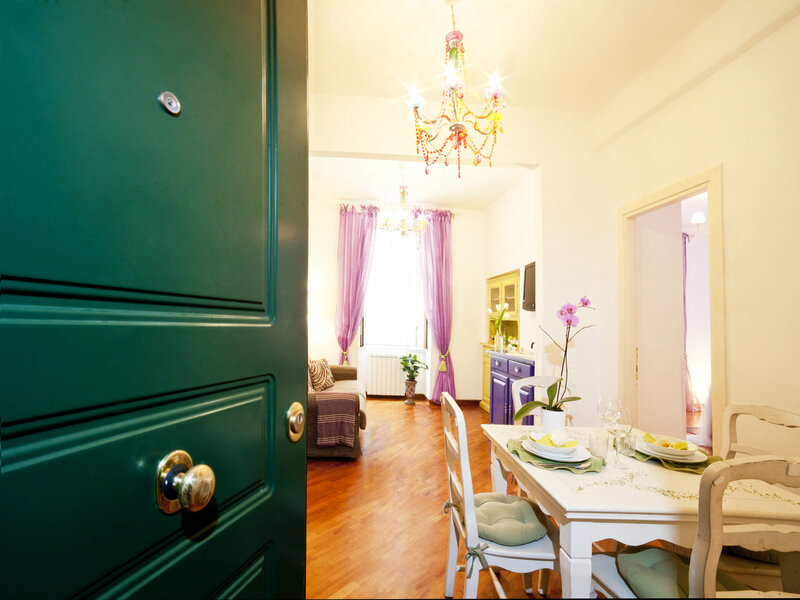 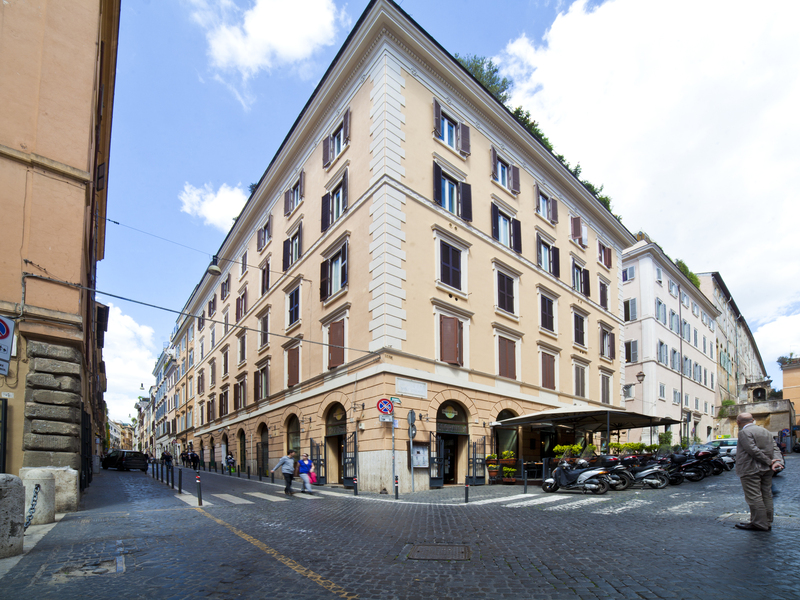 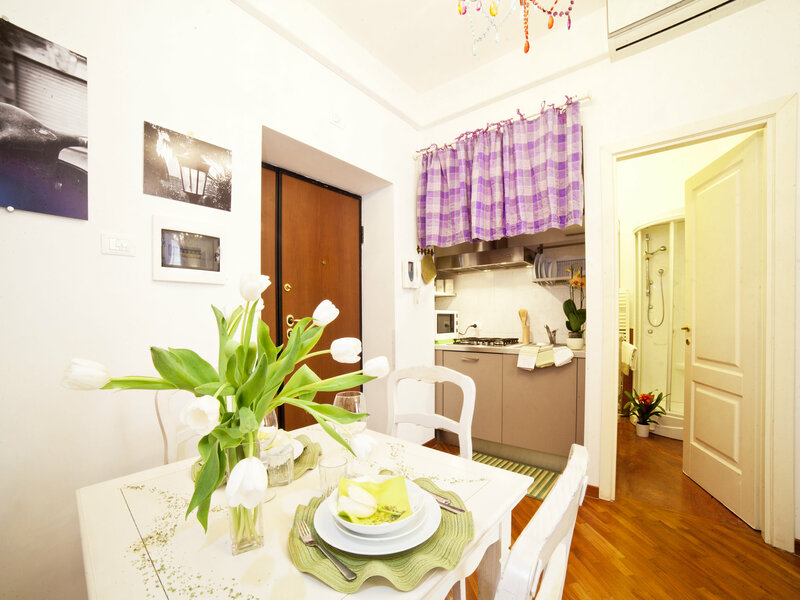 BOSCHETTO HOME, located in the heart of one of the most popular areas of Rome City center, a short walk from the Colosseum and the Roman Forum, is a fascinating apartment, with elegant refined style that fully emphasizes its delicious decorations and furniture. 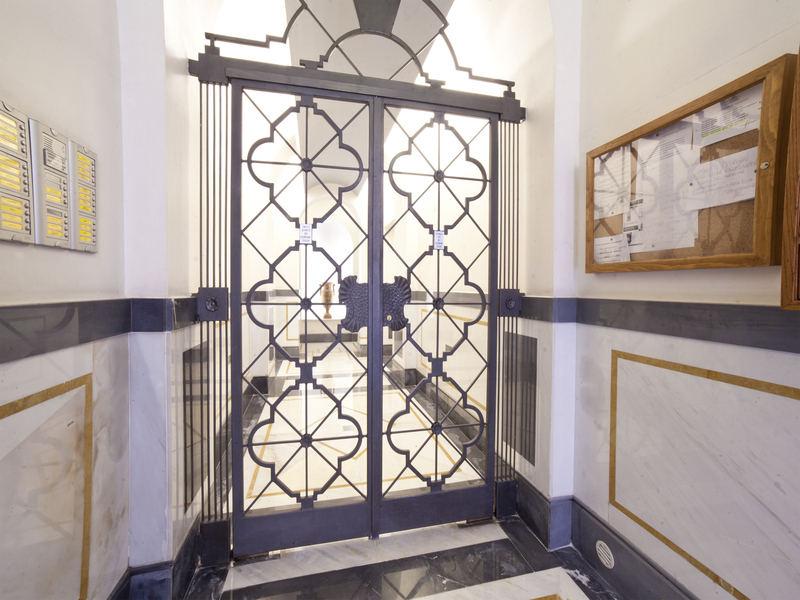 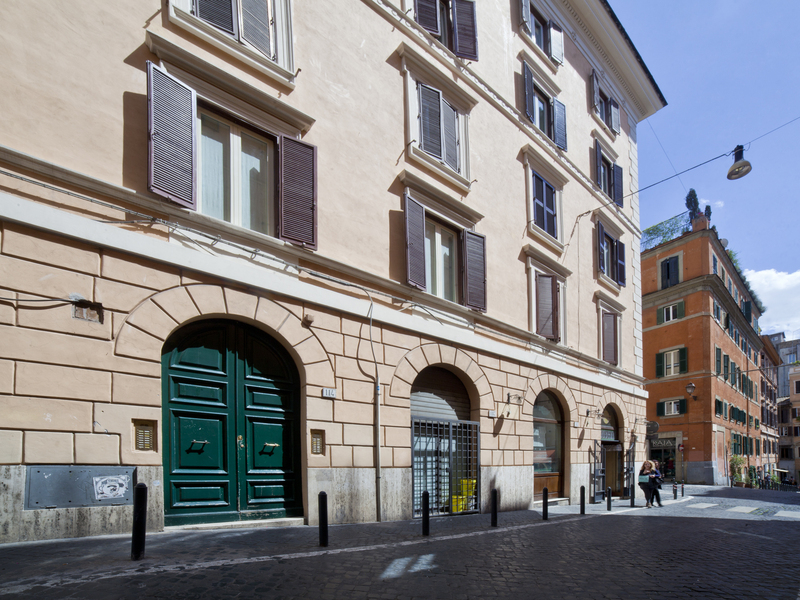 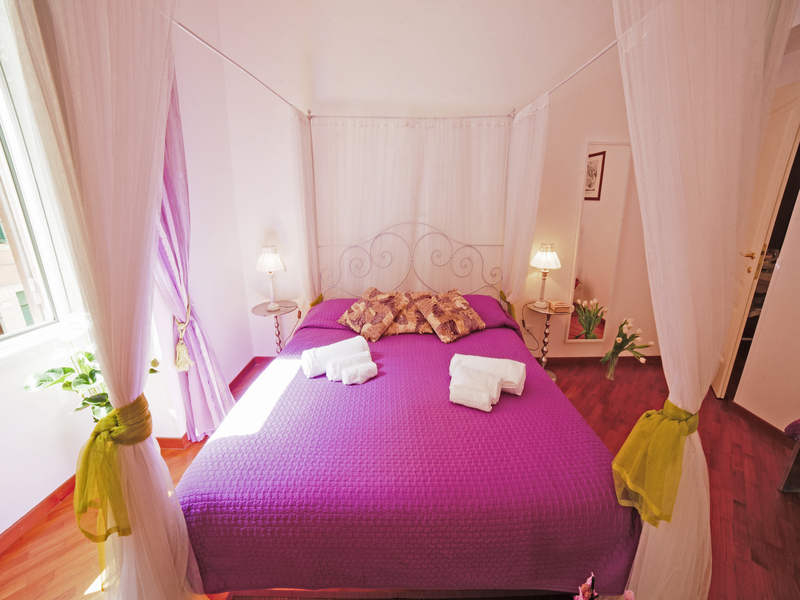 The HOME is located at the first floor – with elevator – of an elegant Palace in Rione Monti, and it is furnished with a distinctively romantic style. 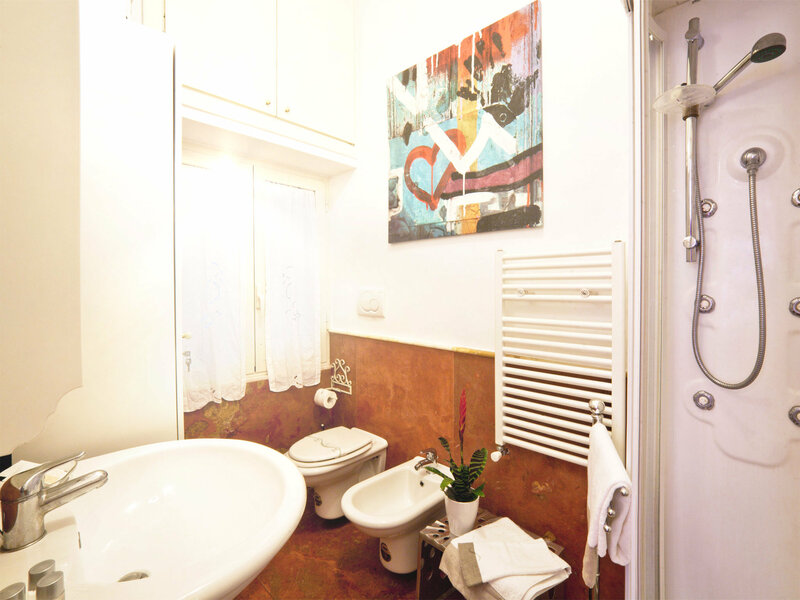 It comes with a beautiful bedroom with a charming canopy structure; a bright living room , provided with a comfortable sofa (that turns to a bed for two further guests); a kitchenette with gas stove; a comfortable bathroom inclusive of a shower with hydro massage system. 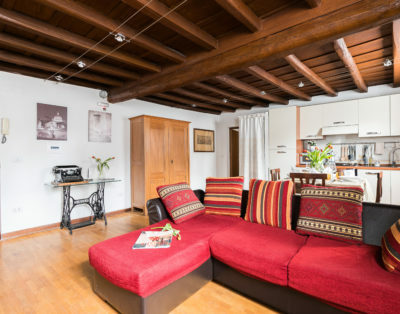 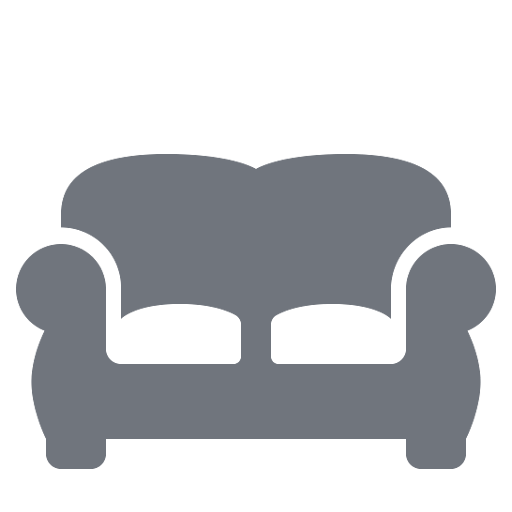 Additional comfort is offered by the flat-screen TV, free Wi-Fi connection, an air conditioning system for the summer months and radiators for central heating.